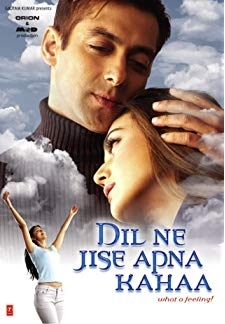 © 2018 Scratchu.com Dil Ne Jise Apna Kahaa | Salman Khan, Preity Zinta, Bhoomika Chawla, Rati Agnihotri, Helen, Renuka Shahane, Aashif Sheikh, Viju Khote, Riya Sen, Delnaaz Irani, Mukesh Ahuja, Bobby Darling, Stephen Fernandes, Gulshan, Dinesh Hingoo - Dil Ne Jise Apna Kahaa (2004) | Hindi Movie | 4.5/10 | Synopsis : Rishabh and Parineeta are both deeply in love with each other. 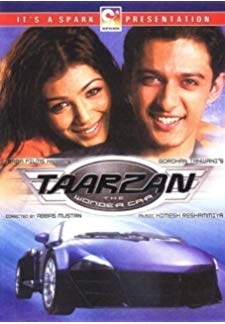 He is a wealthy young man, working in an advertising agency while she is a hardworking, dedicated doctor. Both marry and soon ... ... Watch Online!! !